To be accepted onto a degree course with us you must have a suitable English language qualification. The tables below show the minimum English language requirements for standard courses at NQF 6 (degree level) and above. If you don't meet these requirements you may be able to join one of our pre-sessional English language courses. Please note that UKVI require a Secure English Language Test (SELT) for Tier 4 visa holders to study on pre-sessional English language courses; no other English language qualification is valid for such a course. The only SELT available worldwide that is accepted by University of Plymouth (including UPIC) is the UKVI approved IELTS academic test. We therefore strongly recommend that applicants register to take this test, at a UKVI approved test centre, if they feel there is the possibility they will need to study on a pre-sessional programme. Visit the English Language Centre pages for more information on our pre-sessional courses. Some courses have English language requirements that are higher than those shown below, please check the relevant course page for more details. Edexcel IGCSE English Language (specification A or Specification B). Applicants submitting either of these qualifications as evidence of English language ability must have studied on the correct syllabus (see table). 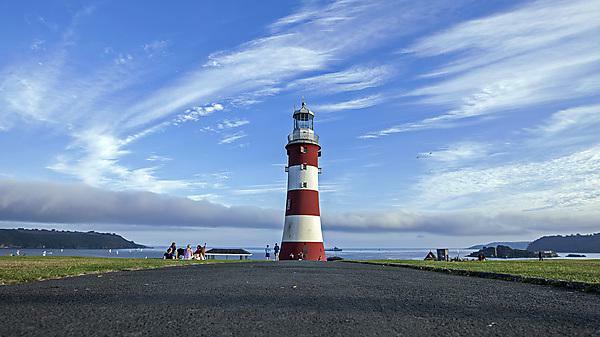 On our Further guidance on English language requirements page you will find a complete list of notes and clarifications across all qualifications for applying to the University of Plymouth. Degrees awarded in the UK or in majority English language speaking countries (as defined by UKVI) will be accepted as meeting our standard English language entry requirements, where they have been awarded no more than three years prior to your course start date at Plymouth. IELTS academic tests (non SELTS) should also have been taken no more than three years prior to your course start date at Plymouth. IELTS academic tests (SELTS, taken at UKVI approved test centres) should have been taken within two years of the date your CAS is issued for studies at Plymouth. This is a UKVI requirement.